It’s not easy being fair. Giving balanced feedback is fundamental to business, yet all too many managers find doing so incredibly difficult. There is a vast body of evidence, research and advice on giving feedback.Yet it makes little impact – some 90% of managers, employees and HR professionals are unhappy with their performance management practices. Given this, it is little surprise that more and more organizations are reviewing their performance-management systems, looking for greater simplicity and added value. Yet having analysed the available academic and practitioner literature, we urge HR practitioners to consider the scientific and empirical evidence about feedback before implementing changes to their performance-management practices, because the discussion on the contribution of performance-management processes to the provision of feedback has become tainted by prejudices. Managers are not entirely to blame, but they are without doubt complicit. 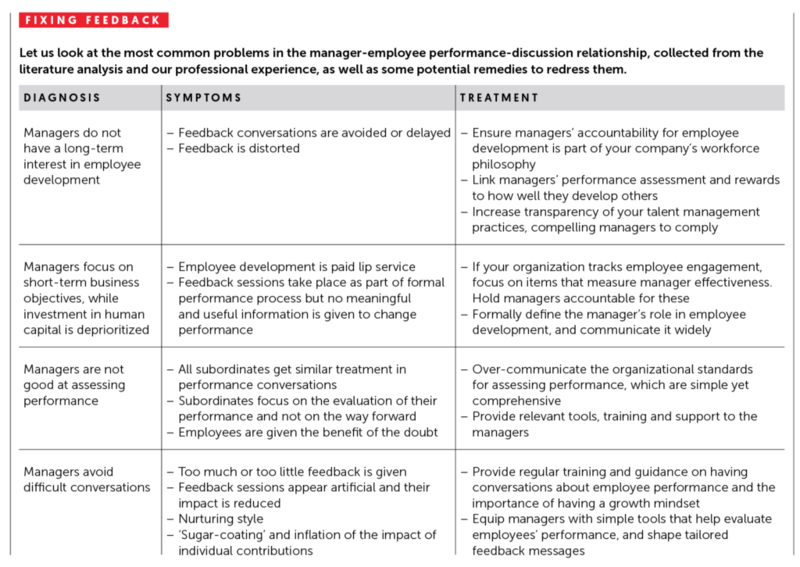 Just look at the many reasons managers give for rejecting performance feedback. Companies tend to rethink their performance-management systems because they are failing to deliver the one thing they are supposed to be doing – increasing individual and organizational performance. Research shows that performance appraisal without regular feedback is not sufficient – appraisals must be supported by feedback, otherwise their effectiveness is considerably lower. 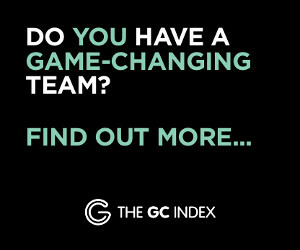 Simply changing the performance management system, abandoning performance rankings and ratings, or moving from an annual appraisal frequency won’t solve the fundamental issue. All such so-called ‘solutions’ are not worthy of the name – they are effectively throwing the baby out with the bathwater. 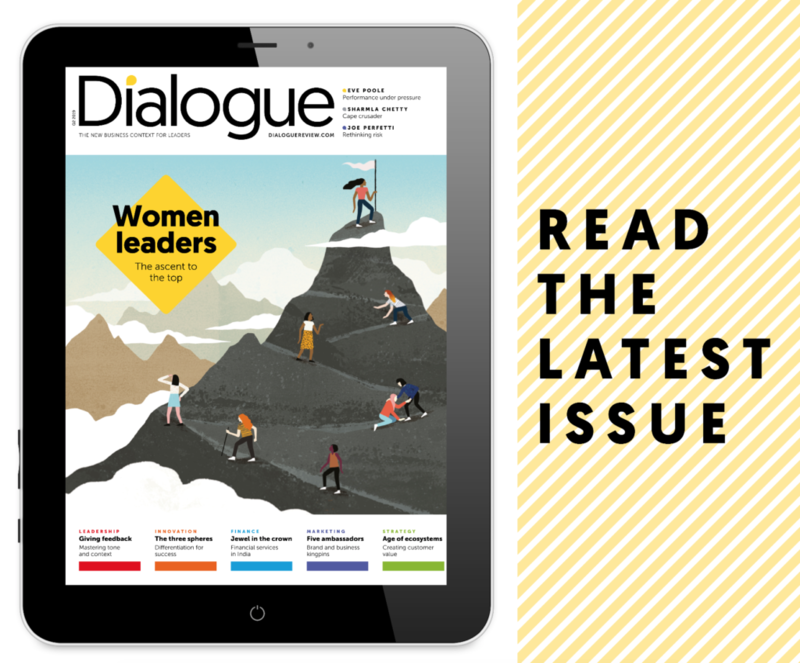 In a 2016 McKinsey Quarterly article, authors Ewenstein, Hancock and Komm noted that systems designed by HR today do not support leaders in providing useful and timely feedback to their employees. Performance-management systems are often criticized for not increasing performance. Blaming the system, many are abandoning more structured, traditional processes in favour of less structured approaches. But performance depends on fair, focused – and frequent – feedback. The field of performance management has been in turmoil lately. Consultants get rich. Employees get confused. Leaders get frustrated. Why? Following a small number of high-profile companies abandoning traditional performance management (including Adobe, GE and Accenture), HR executives have positively run to catch this trend to show that they, too, can be on the cusp of the wave. We have seen many examples of similarly attractive propositions – emotional intelligence, authentic leadership, Millennials – but emerging evidence proves that those approaches are either not scientifically robust, or utopian, given the realities of the organizational life. What causes people to latch on to soundbites, or half-truths, or even conveniently distorted facts? 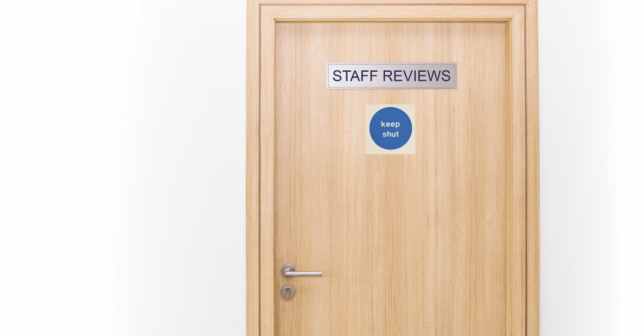 Why does a phrase such as ‘employees don’t like ratings’ become a call to redesign approaches to performance management without considering the science? We aren’t necessarily arguing for ratings – an expert panel debate at the 2015 Society for Industrial and Organizational Psychology conference showed that there are as many advantages of doing away with performance ratings as there are drawbacks. But we are arguing for a pause before jumping into a hasty performance-management redesign. The role of HR departments is to ensure leaders deliver such well-structured feedback by designing solutions that ‘manage’ the complexity, not simply remove it because we don’t like it or can’t solve it. Of the top few dozens of companies listed in Glassdoor’s ‘Best Place to Work in 2017’ award, hardly any have abandoned ratings systems. Yet the most commonly mentioned plus points of working at such places include ‘steep learning curve’ and ‘professional development’ – implying that employees find the existing systems helpful. That said, the actual system is the easy piece to change, while the more difficult and important component is developing the right culture and manager behaviours. When managers have the right beliefs about feedback, their job becomes so much easier. The truth is that we change and update our beliefs about how this world works all the time. A danger of that is that we are also more likely to be influenced by the ‘bright, shiny objects’ or ‘trends du jour’ – psychologists call these ‘salience’ and ‘recency’ effects. HR must guard organizations and their leaders from such cognitive biases and work hard on building beliefs based on proven scientific evidence. Human performance is complex. There is, however, no shortage of scientific evidence on what increases performance. Feedback is one element. It lends itself perfectly to a structured approach, which connects feedback to strategy, to considerations of what and how, to context, and to a learning outcome. Good feedback is a crucial element in individual and organizational performance. It is time to support it with improvements; not shortcuts.